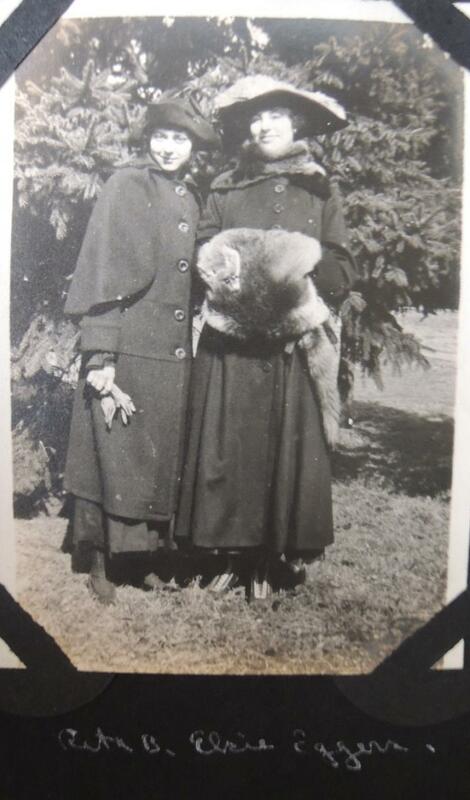 Comments: Elsie Eggers (Nee: ) | Havelock NE USA | 1901-1920 | Comments: My 17 year old great aunt Rita and Elsie Eggers around 1916. I cant figure out how they knew each other. Im thinking Elsie is a visitor from another part of Nebraska.